Escape from the hustle and bustle with some time set aside just for you at Sixth Sense Beauty Clinic. Let your mind unwind and your stresses melt away as you enter the Sixth Sense Beauty Clinic, and immerse yourself in our soothing atmosphere and ambient surrounds. Our space is designed to act as your home away from home – enter our doors and relax in the lounge while we let your beauty shine through with a range of aesthetic medicine and beauty treatments. Our clients come back to us because they know our team, what we stand for, and that we are committed to providing a relaxing, beautifying experience. Do you have any questions or queries for our team? Whether you would like to know more about what we do or the products we use, simply call us or today to contact our friendly staff and to find out the answers! You might be curious or interested in a treatment, but unsure if it suits your needs or desires. A consultation with our qualified specialists can help put your mind at rest, as you discuss whether the treatment is appropriate for you and your specific conditions. Our specialists will work alongside you to find the best solution to your needs and will ensure that you’re educated on all of your options, so you are completely confident and looking forward to your appointment. Our staff are always here to help, so reach out and request a consultation today. We were founded in 2010. 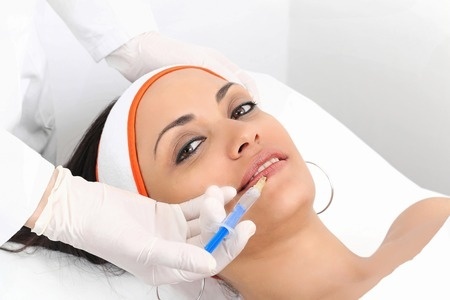 We have a vast experience in the field of aesthetic medicine and cosmetology. Skin care is our passion and gives us great satisfaction. 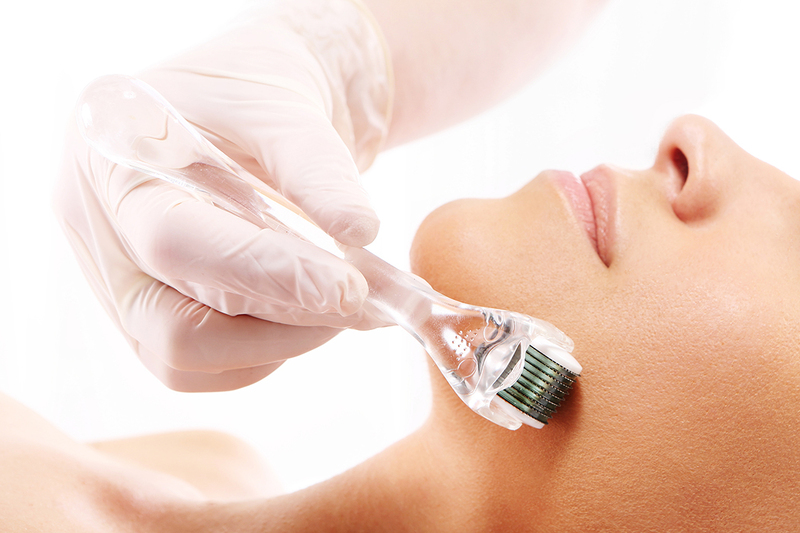 Being transparent helps us build relationships and create positive results in every way, every treatment. Our goal is to make sure everyone knows who we are and what we’re doing. We provide an unrivaled customer experience to all our clients. Our quality is reflected not only by our professionalism, but also by the relationships we build with our clients throughout the treatments and the communication received during the visit. At no cost to you, we will evaluate the treatment for your needs. Our customers deserve only the highest quality of work provided by experienced and certified professionals. Our rooms will allow you to relax in comfort conditions. An intimate atmosphere in our clinic and individual approach will make you feel special. Definitely recommend Sixth Sense Beauty Clinic in Raheen, … very professional and friendly, and the beauty clinic is spotless! Really enjoyable plesant experience. Top class service..facials are amazing..I am always pleased with the results 🙂 Nice and clean enviromental, highly recommended! I can definitely recommend Sixth Sense Beauty Clinic. Mags is a very professional and experienced therapist! Often away for extra courses and training! I love my lips! Thanks a million! Highly recommended! Be back in a few months definitely! Amazing result after the microdermabrasion, skin looks fresh, clean .. and young again! Clinic so clean, very quiet and relaxing atmosphere, free parking. Had few treatments for hair loss,I am so happy to see improvements! I am so thankful to my friend who recommended this clinic to me!